Bubble gum, glamour, fur, glitter – all these vivid attributes of the capitalist world so densely populate our everyday life in “civilized” countries, they are no longer perceived as belonging to a huge system of consumption in which we are all involved one way or another. These images are instantaneously grasped by consciousness. 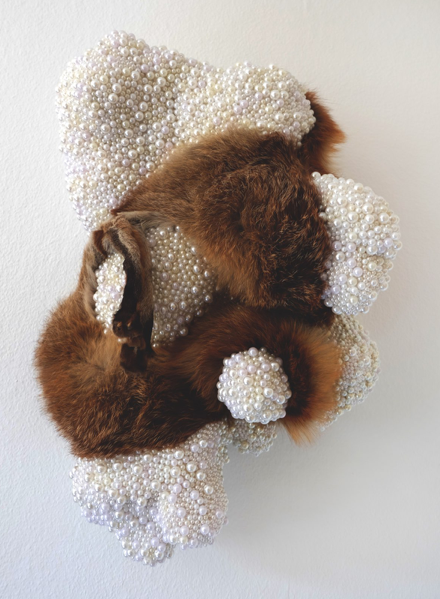 The sculpture series "Luxurious oysters" is a personal reflection of the artist on the visual images saturating the modern world – a study of the chasm between material and spiritual culture. 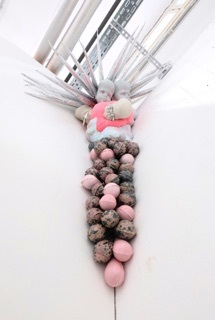 Through her sculptures, the author contemplates the inundation and luxury of the capitalist world, the materiality of consciousness and the advert-like gaudiness of surrounding information, fetishism and eroticism. But at the same time the author's message is not direct, but rather intuitive, since she works mostly with abstract forms, playing with images on the verge of kitsch and surrealism. The author’s comments on Christian aesthetics add to the excessive and explosive mixture of images. Mixing different media and disparate motifs, the artist tries to harmonize the advertising and cultural aesthetic chaos in which modern man lives and at the same time takes it to its limit. Julia Belova was born in 1991 in Tver, Russia. At the age of 17, she moved to St. Petersburg to practice art professionally. There, Julia became engaged in sculpting. She worked in particular with ceramics and porcelain, which today continue to be in an integral part of her artistic practice. 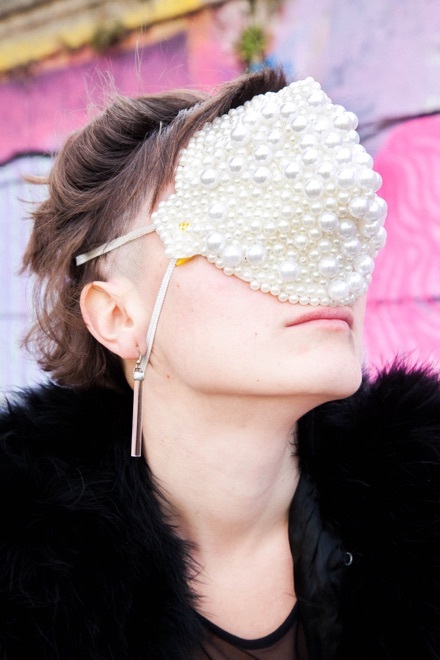 Currently, Julia lives and works in Vienna, making her art in sculpture, animation, painting and sound. She has exhibited in both commercial and non-profit venues, in Russia and Europe.